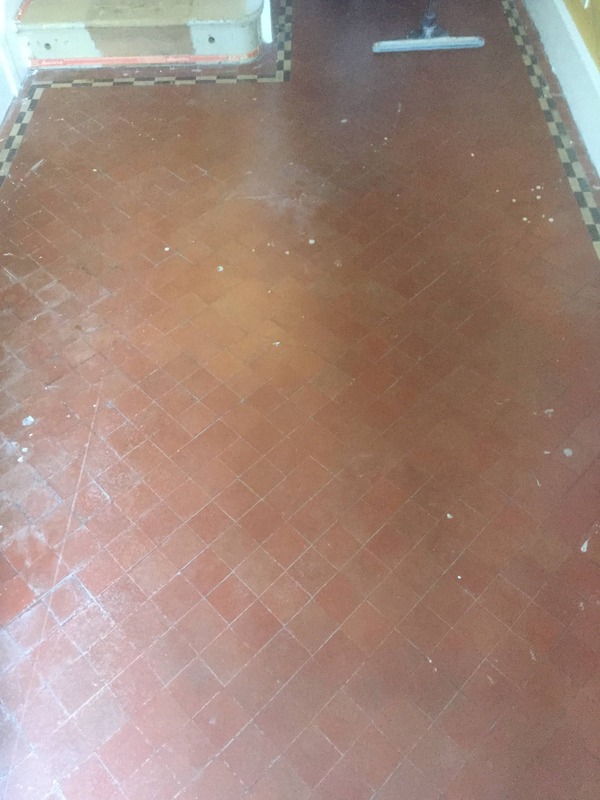 This entry was posted in Work History and tagged acid wash, Didcot, Hallway Tile Cleaning, oxfordshire, Quarry Tile Renovation, Quarry Tile Sealing by AbzDominise. Bookmark the permalink. 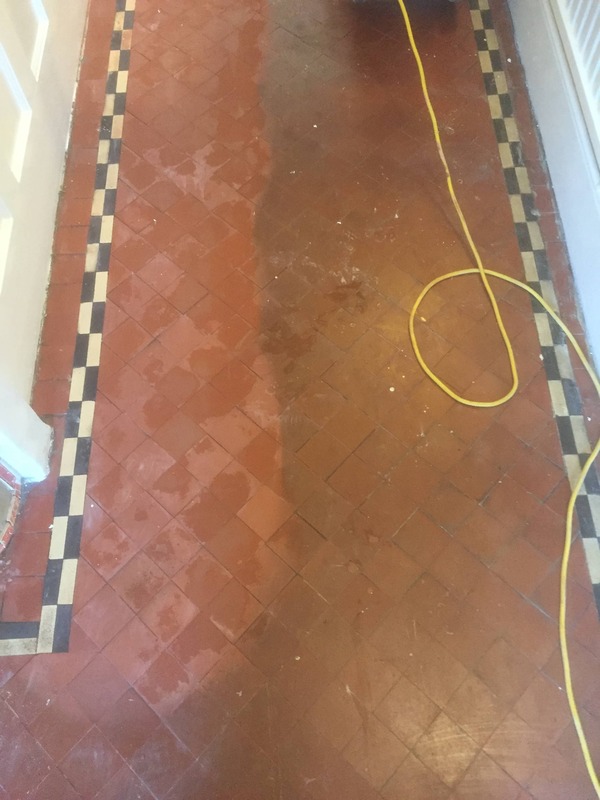 There are now more than 60 Tile Doctors operating throughout the UK and are able to help resolve any problem you have with your Tile, Stone or Quarry, Internal or External. 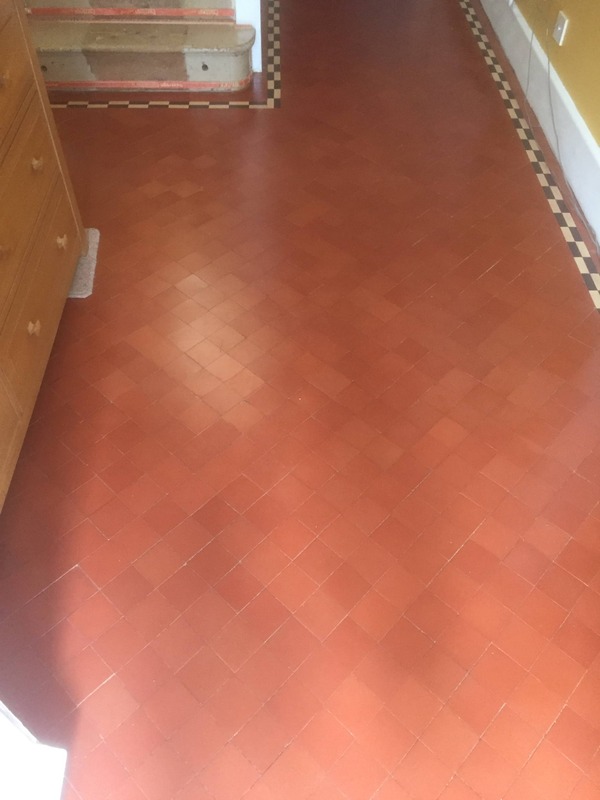 Call us today on 0345 512 0122 and ask us to help you with your problem large or small.